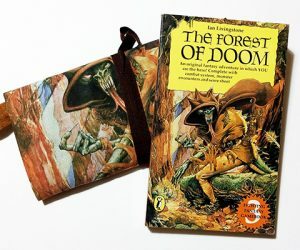 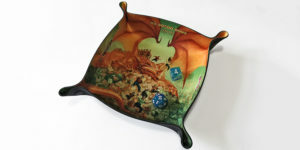 As announced last week, All Rolled Up has secured a license for classic Fighting Fantasy images to use on our All Rolled Up game rolls, folding neoprene dice trays, and messenger bags. I’m excited to announced, after our official launch at Dragonmeet, that you can now shop for this product in our web store just in time for Christmas. 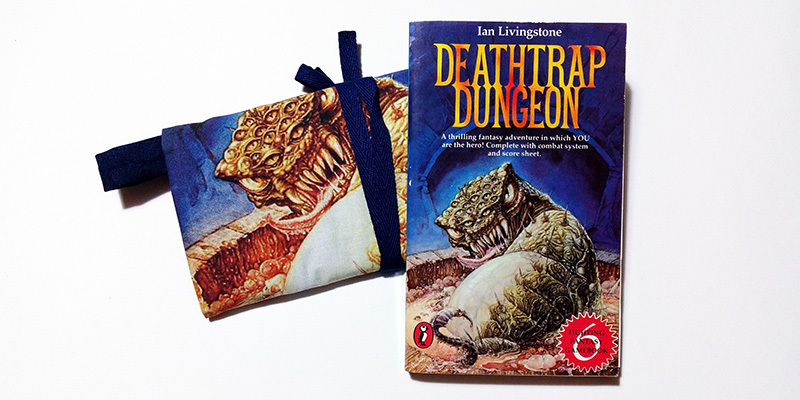 We have limited stock available, at this time – we had to get stuff ready for Dragonmeet and a lot of interest on the day – but everything has some stock. 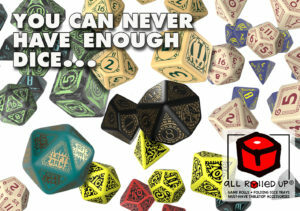 Keep that in mind – if you wait too long, we cannot guarantee availability or time to get it out to you before Christmas!